Homemade Christmas scented sugar scrubs like peppermint, vanilla, and cranberry-mint are inexpensive DIY gifts you can make for Christmas this year that everyone on your list will love! If you have never tried to make your own natural sugar body scrub before, you will probably be surprised to see just how fun and addicting it can be. The basic sugar scrub recipe is 75% sugar and 25% oil. Many DIY body scrub recipes use coconut oil, but often you can substitute with whatever oils you have on hand. Then jazz up a simple sugar scrub with natural ingredients that are probably in your kitchen already. Not only are handmade sugar scrubs healthier and safer than ones you buy at the store, but they are cheaper too! A beautiful festive peppermint scented sugar scrub in a jar makes a fabulous frugal Christmas present for just about anyone on your list this year. Here are 5 luscious decadent DIY sugar scrub recipes made with all natural ingredients and are perfect for exfoliating and moisturizing dry skin, leaving you with super soft glowing skin. 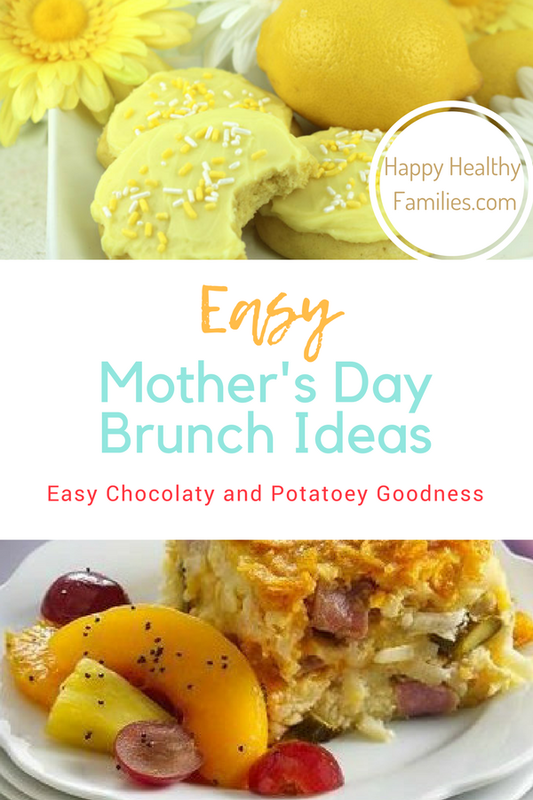 These easy recipes so good, you need to make enough of each so that you can keep some to pamper yourself with, and some to give away as fun gifts for neighbors, teachers, friends, and family this Christmas. 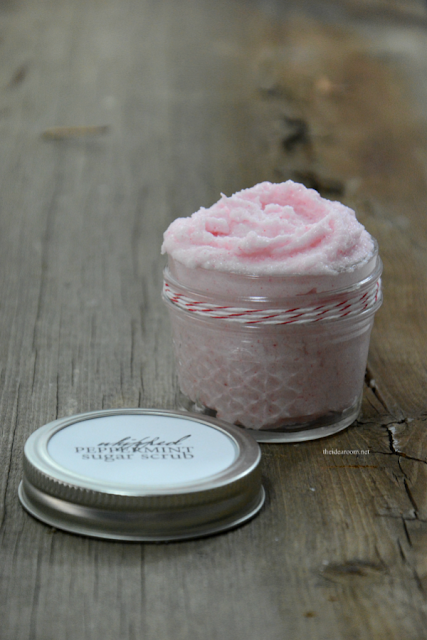 This peppermint sugar scrub recipe has the most amazing scent and makes a perfect handmade Christmas gift. 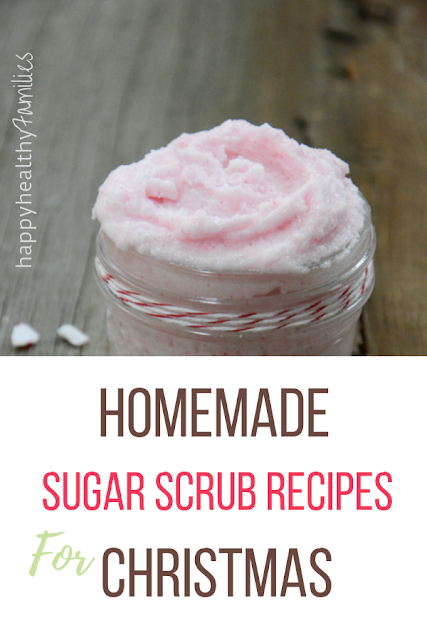 But why settle for a simple peppermint body scrub when there are whipped peppermint sugar scrub recipes out there?? This recipe for whipped sugar body scrub looks amazing. 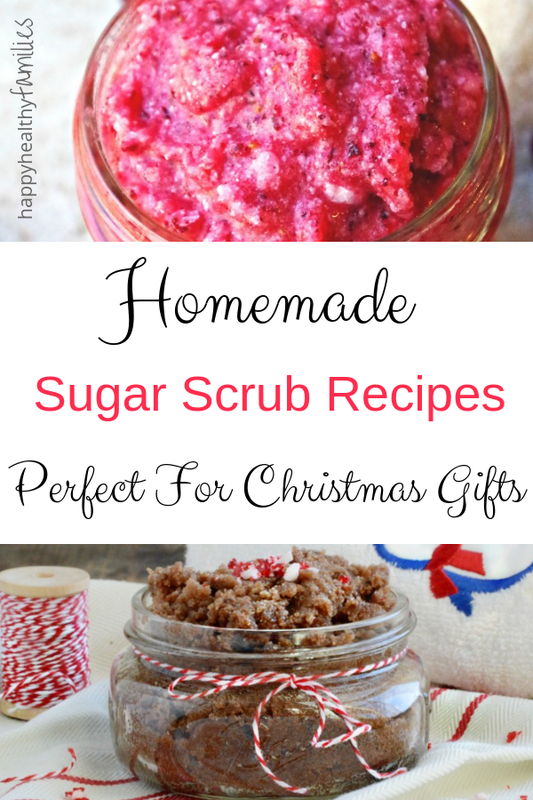 Make two batches and keep one for yourself and give the other sugar scrub as a gift to your BFF! It is impossible for me to resist chocolate anything, just ask my family. So a sugar scrub recipe with chocolate as an ingredient is perfect! 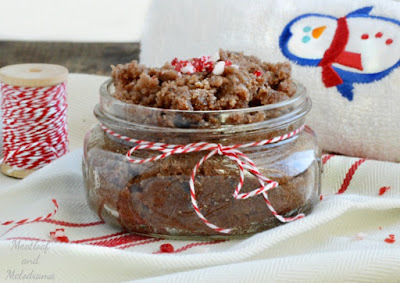 This chocolate peppermint sugar scrub makes a fun (and frugal) holiday gift for family and friends, but remember to make extra for you to pamper yourself with when the holidays are over. 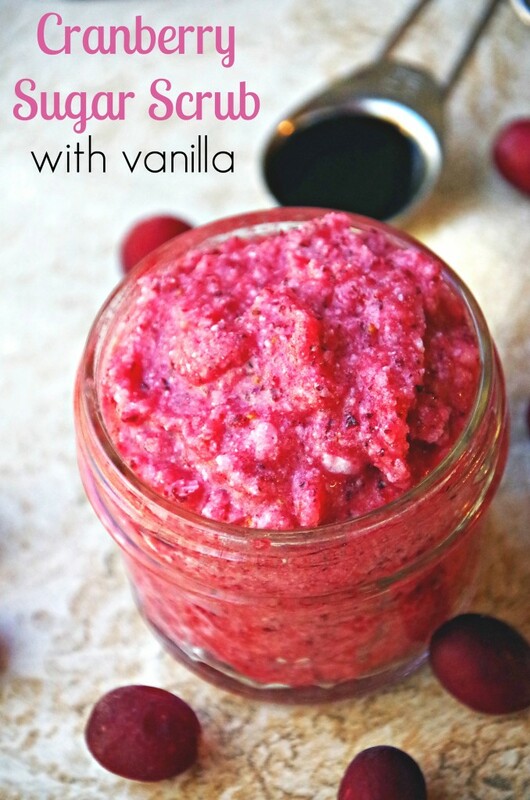 If you have extra bags of cranberries in the freezer, use them to make this luscious Cranberry Vanilla Sugar Scrub recipe. Lather this body scrub on, and say goodbye to dry skin! The shelf life for this sugar scrub is about 2 weeks. It will last longer in the refrigerator, just know that the scrub will harden. 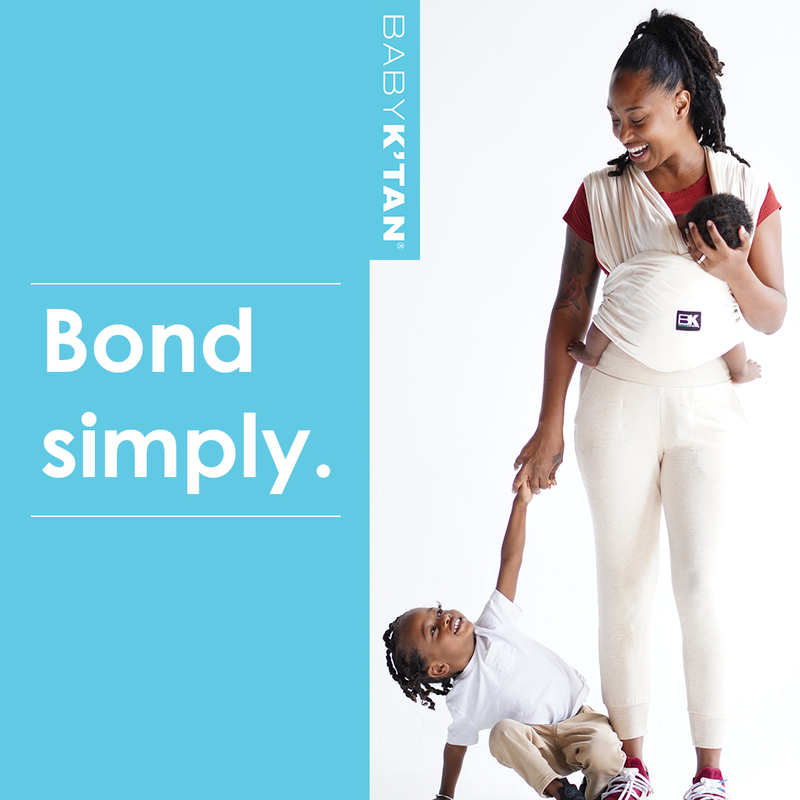 Placing some in your hands and rubbing it should soften the mixture. 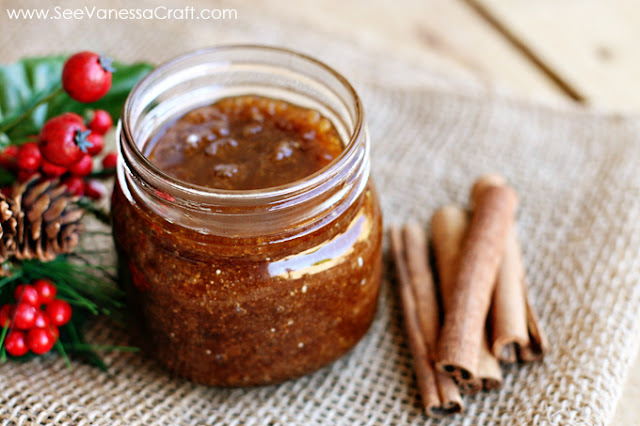 This recipe for vanilla cinnamon sugar scrub is easy-peasy and perfect for the holiday season. If you have some brown sugar, vanilla extract, and cinnamon in the pantry, you can make this holiday scented body scrub in no time.